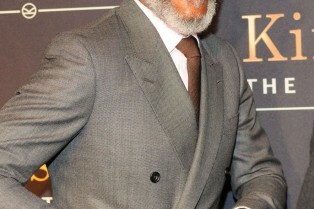 Director Simon West to Explain ‘Where T.. 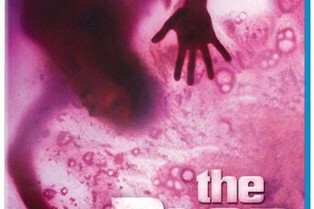 Twilight Time revealed its package art for The Blob Blu-ray arriving on October 14th. With it, a breakdown of the special features. The distributor is planning a run of only 5,000 of these. They’ll be up for pre-order on September 24th at ScreenArchives.com. As I mentioned in an earlier news item, this Blu-ray will feature a newly restored print from Sony. If you’ve never seen this ’88 film, now’s the time to check it out. 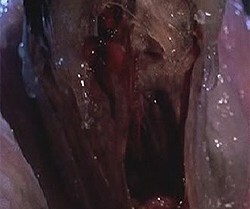 It’s a great re-imagining of The Blob spearheaded by director Chuck Russell and writers Russell and Frank Darabont. Saw’s Shawnee Smith stars along with Kevin Dillon. The reps over at Twilight Time have given Shock the heads-up that it has a handful of new titles making their way to Blu-ray this October. Twilight Time is one of those specialty Blu-ray outfits that occasionally release very limited runs of some of your favorite titles (like, Fright Night for instance). 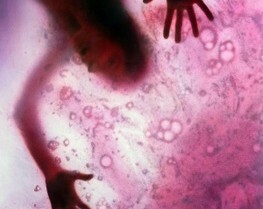 Coming October 14th, you can expect: Audrey Rose, The Believers, The Blob and The Vanishing (’93). Trailer: L.A.! Come See The Blob With Us! 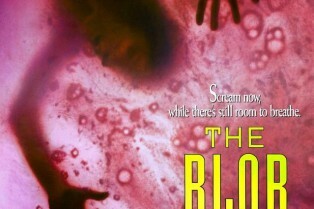 Shock Till You Drop is teaming up with Friday Night Frights at The Cinefamily for a 35mm presentation of 1988’s The Blob. Yes, yes yes…I’ve told you this before, but now we have a cool event trailer to share with you! Director Chuck Russell is going to be in attendance and director of photography Mark Irwin might join us for the fun. L.A.! 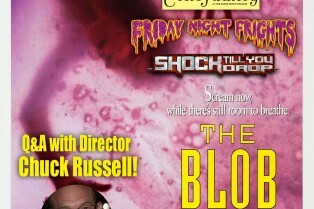 Shock is Co-Hosting a Screening of The Blob Remake, Chuck Russell to Attend! I’ve teamed up with Friday Night Frights again for a June screening event at Cinefamily you will not want to miss, Los Angeles. Shock Till You Drop and the Friday Night Frights team will co-present 1988’s The Blob on 35mm and, better still, director Chuck Russell will be in attendance to discuss the film during a Q&A! The screening will take place on Friday, July 27th at 11:59pm. Tickets are now on sale – get ’em early because this will likely sell out.